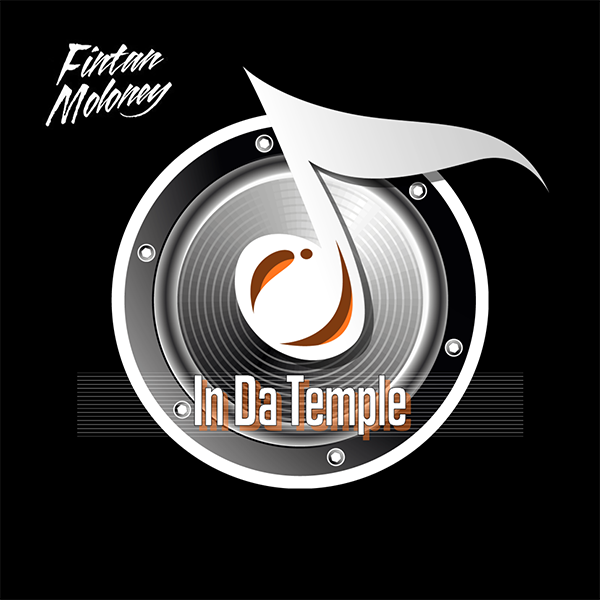 My Podcast ‘In Da Temple’ is now available on iTunes, Stitcher, Podomatic & Mixcloud. This Podcast is where I go in the mix for 1 hour each month bringing you my selection of the best new House tracks. I keep the talking to a minimum and let the music do the talking and if you find tracks you like please support the artists and go out and buy their music. Fintan Moloney ft. Urbii – What Else? This time around I’m running a replay of a classic house mix I did last year to celebrate 20 years DJ’ing and the tracks that made it happen. Expect lots of fresh new cuts on the next episode and a few more classic mixes like this before the year is out.